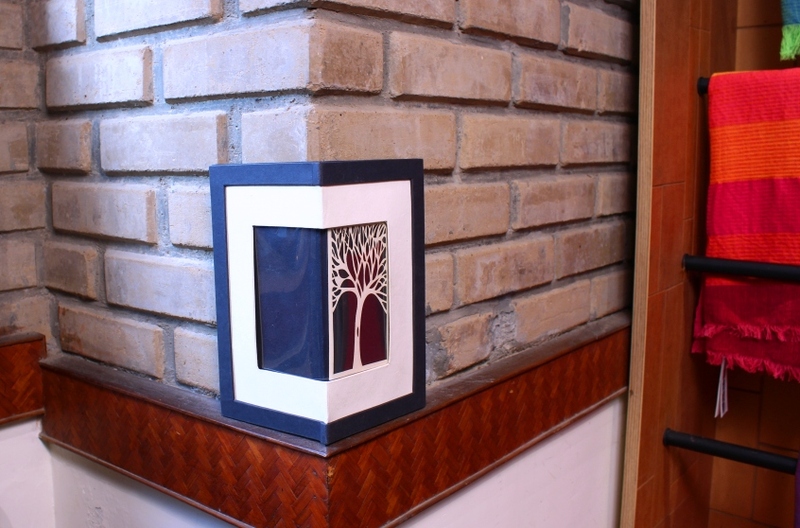 We market green technology solutions for building construction, waste recycling and hand made paper production. 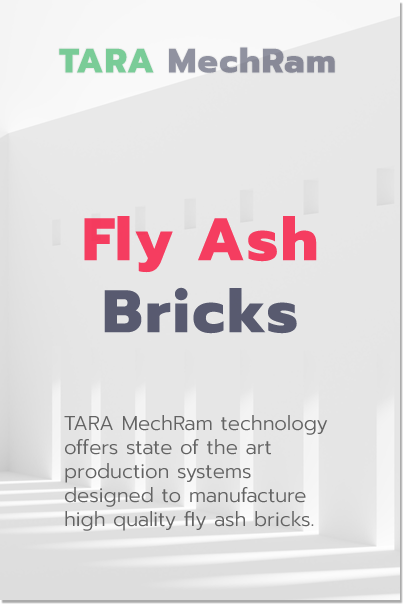 TARA MechRam technology offers state of the art production systems designed to manufacture high quality fly ash bricks. 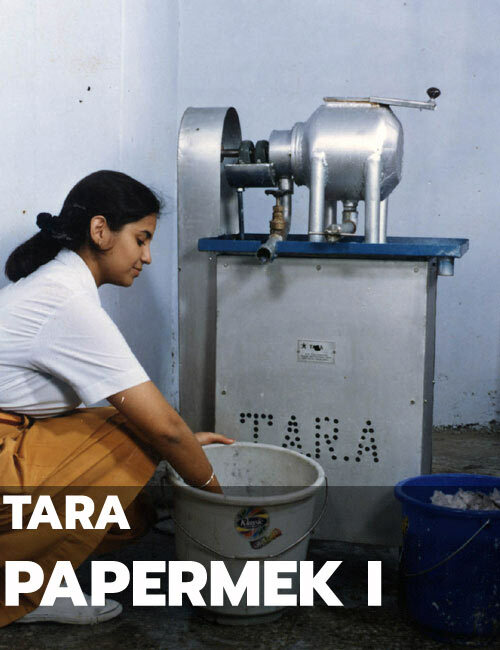 The Delhi Secretariat, Shimla Secretariat, units of the Indian Army and National Institute for the Visually Handicapped (NIVH), Dehradun recycle paper using TARA PaperMek Technology. 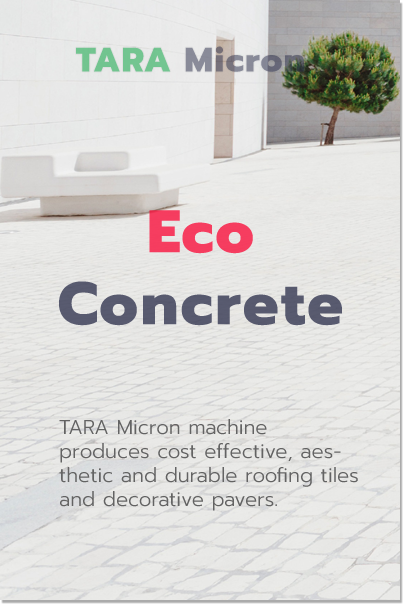 TARA Micron machine produces cost effective, aesthetic and durable roofing tiles and decorative pavers. 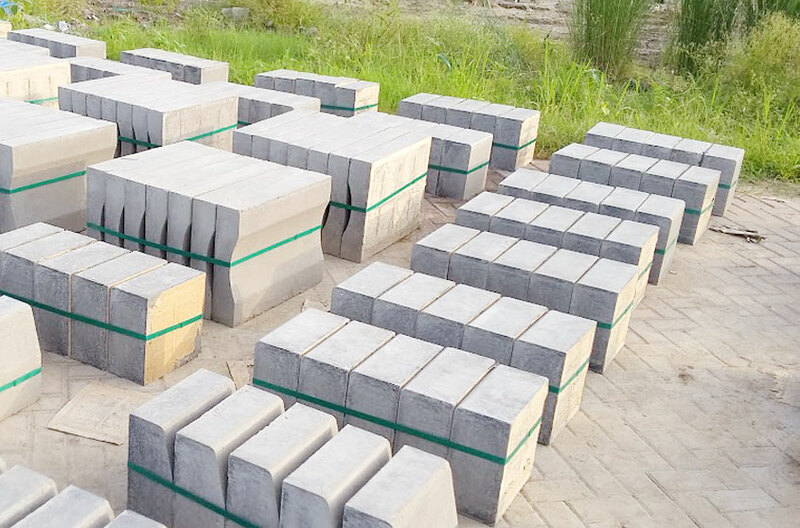 The technology drives highly profitable businesses in both rural and urban markets. 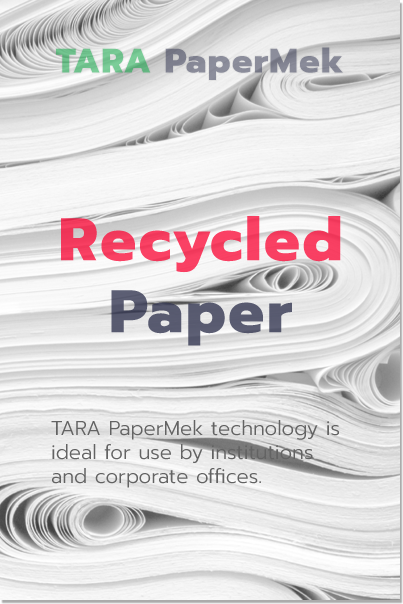 TARA PaperMek technology is ideal for use by institutions and corporate offices. 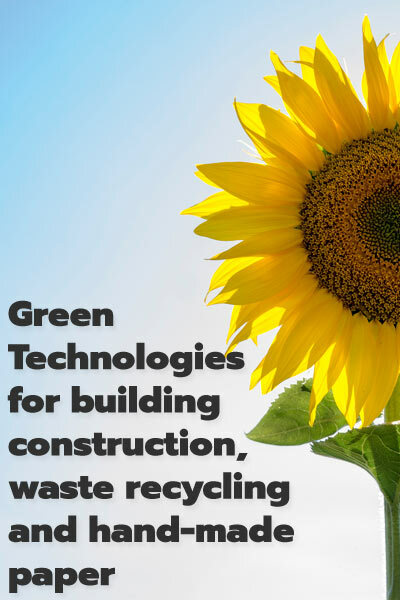 TARA Machines and Tech Services Private Limited markets green technology solutions for building construction, waste recycling and hand made paper production. 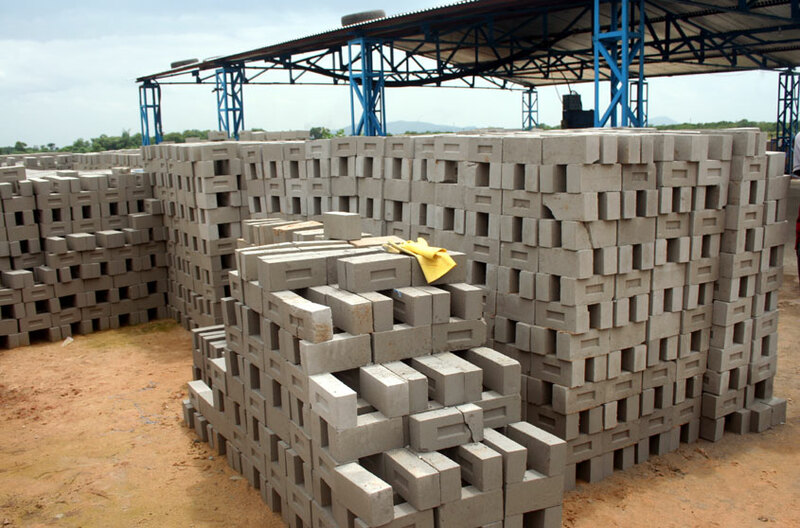 Our customers include SME producers, building contractors, corporations and institutions. 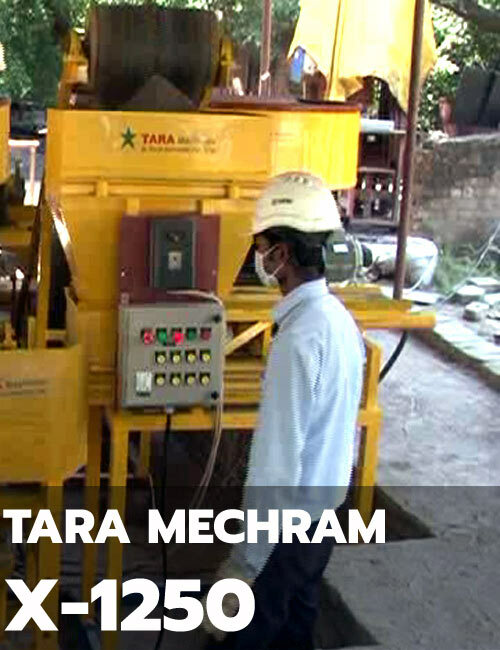 TARA Machines delivers green business solutions to small and medium enterprises. 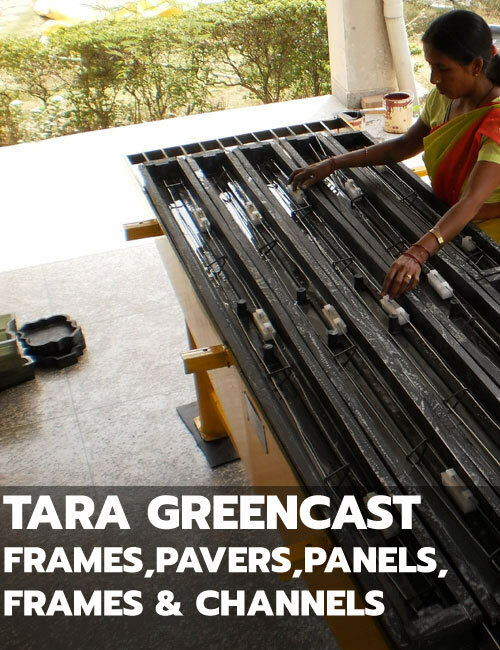 The affordable building products manufactured by enterprises using TARA Technologies are green products for supply to local home builders and contractors. 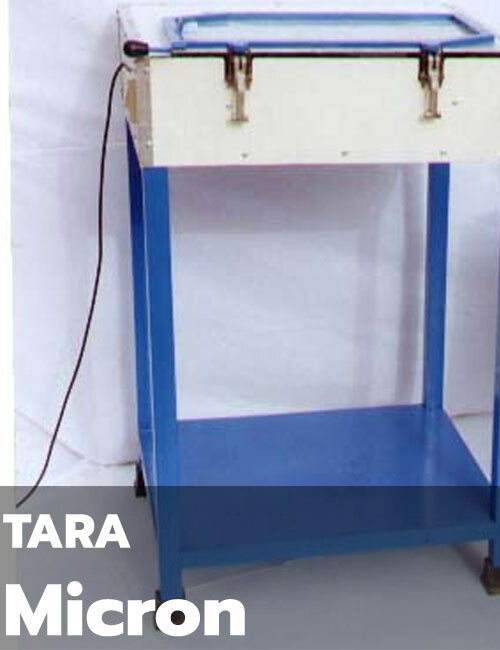 TARA Technologies are designed as total solution packages which offer multiple benefits; low risk and profits to TARA Machines customers. 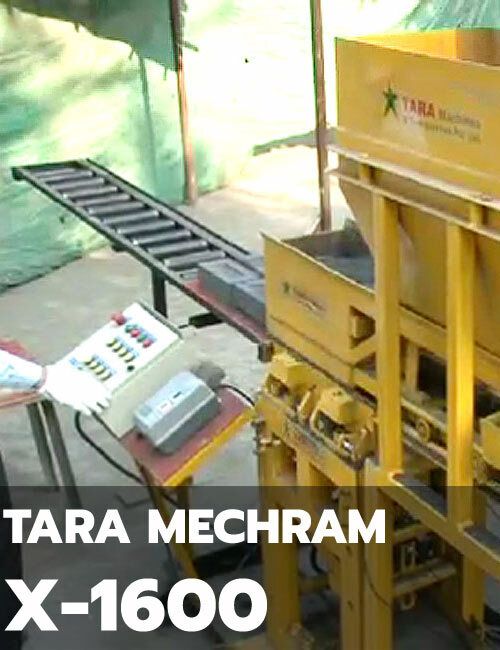 More than one million houses in rural India have used building materials produced with TARA Machines technologies. 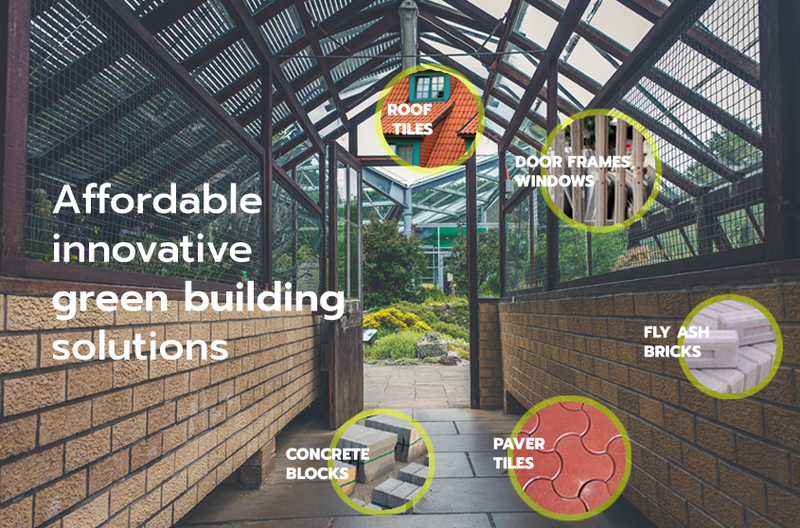 Ideal for SME producers, building contractors, corporations and institutions. 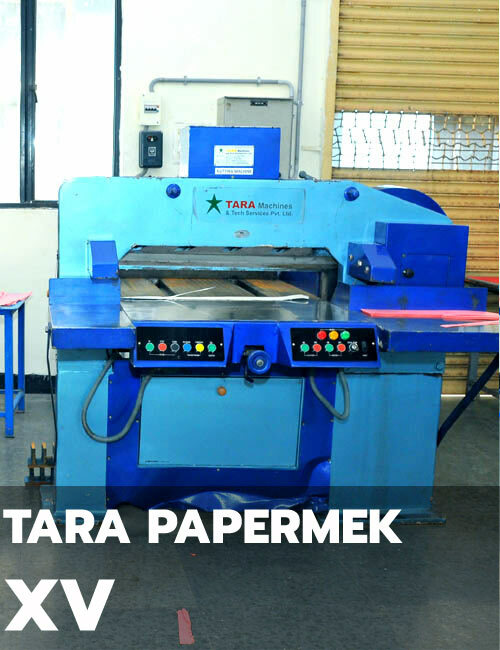 TARA Technologies are designed as total solution packages which offer multiple benefits; low risk and profits to TARA Machines customers.